A beautiful stand alone specimen as well as a great privacy screen. Excellent choice anywhere in Hawaii, this bamboo will grow to about 25-30 feet tall. Good in many of the environments here in Hawaii, it remains a popular choice. Not quite as vertical as its elegant sister Weaver’s Bamboo (B. textilis). 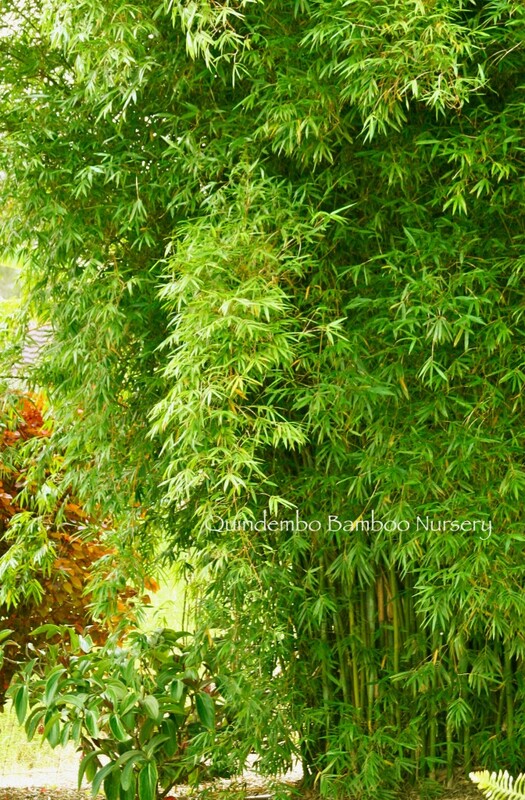 For other bamboos in this height range, please see also Pergracile, Rachel Carson, Angelmist and Ghost Bamboo and Wrayii.